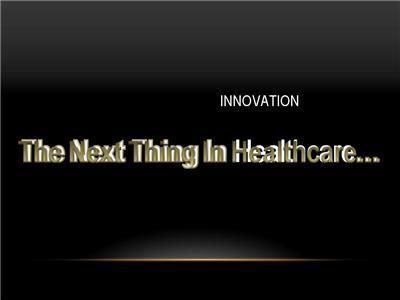 Innovators and entrepreneurs are not one in the same. 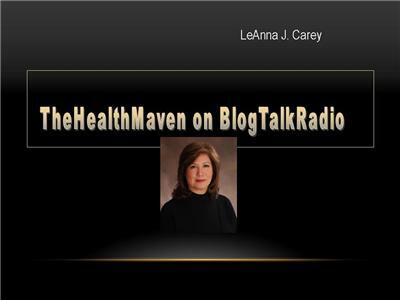 I differentiate the two by thinking entrepreneurs wrap their mind around one big idea and innovators experiment with multiple solutions - but, then you have someone like Alan Blaustein who is the perfect blend of both. 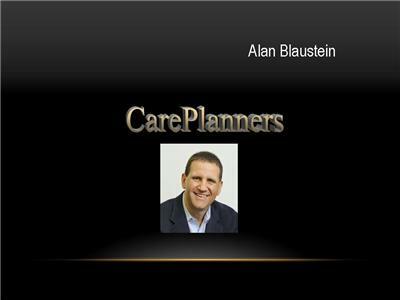 Alan is a co-founder of CarePlanners together with Dr. Nancy Snyderman and this week he is in the hot seat. 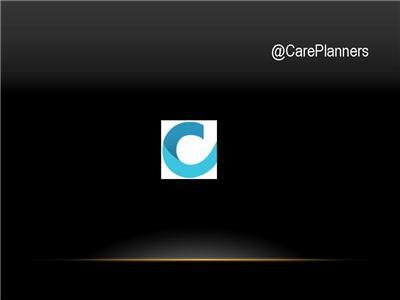 We will find out what drives him, the challenges and how CarePlanners is positioned to meet the needs of those navigating the healthcare system.